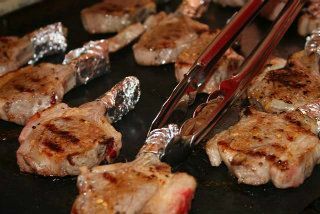 BBQ GRILLING SHEETS ~ "THEY ARE SO GOOD WE EXPORT THEM AROUND THE WORLD"
Try our Rigid Grilling Sheet. Order any size you need. 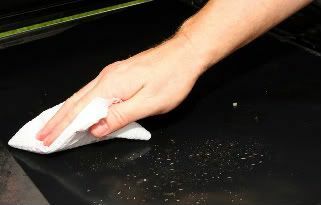 With a clean cooking surface every time you start your BBQ. Where your food won't stick or burn. Where you eliminate flare ups on your BBQ. Not cooking with oil or fat, where you actually taste the food, not the grease. Where you can relax with your guests and not spend hours cleaning up.